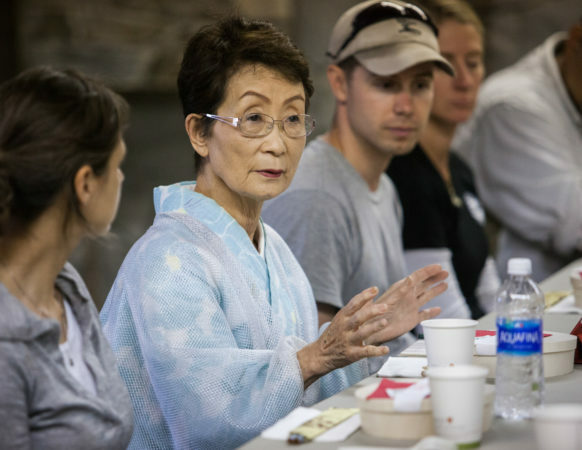 Applications now open for 2019 Waza to Kokoro Seminars! The garden designer Gertrude Jekyll noted that a garden is a grand teacher, because it teaches us patience, careful watchfulness, and trust. And like a gifted educator, a garden inspires us to seek new skills and knowledge. The Training Center offers learners of all levels the opportunity to gain a deeper understanding of the Japanese garden. 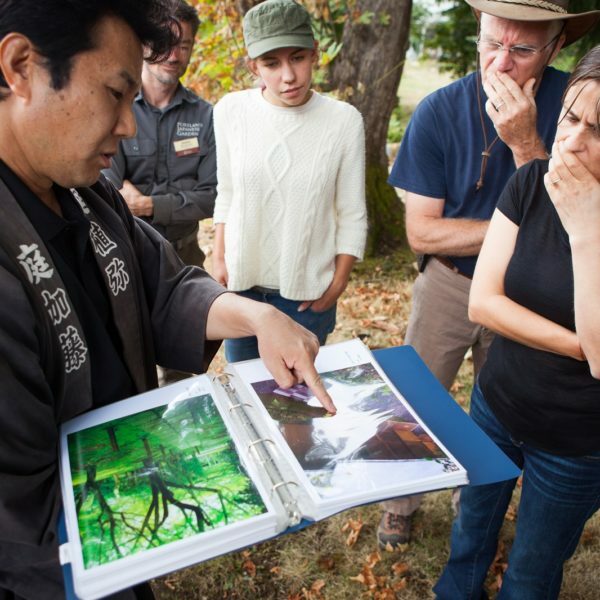 Through a variety of educational programs, the Center teaches traditional skills and techniques for creating and fostering Japanese gardens — while acquainting learners with the garden’s cultural heart and soul. 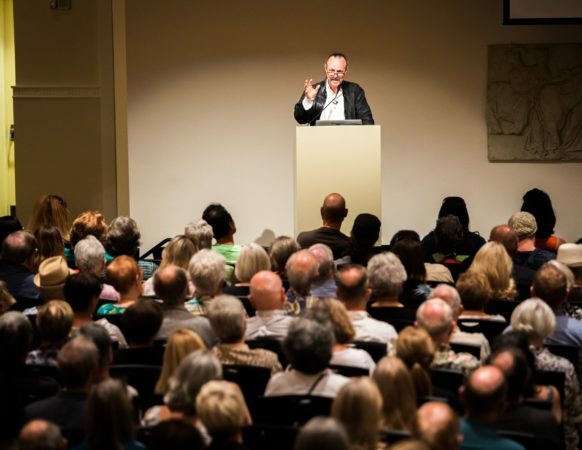 Workshops, seminars, and lectures take place at the Garden and offsite venues. 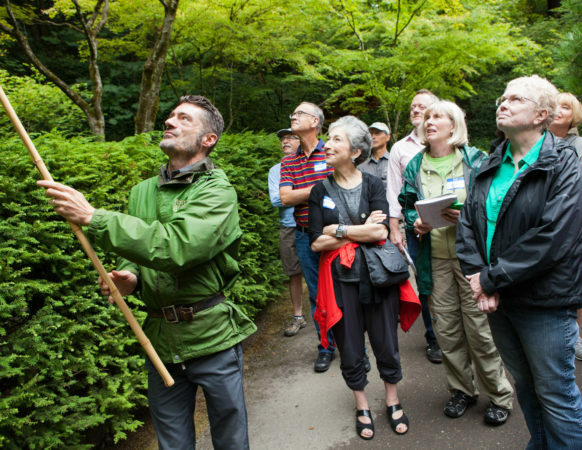 Visiting and permanent faculty include Portland Japanese Garden staff and practitioners, designers, and academics from the U.S., Japan, and other countries. 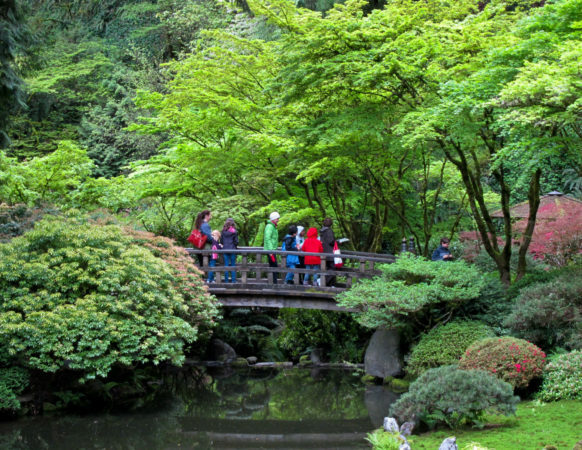 The Center, the only such program in the world outside of Japan, is a recipient of a 2018 Program of Excellence Award from the American Public Gardens Association. Sign up to receive the latest news and events at the Training Center. We learned about the interconnectedness and how every aspect of Japanese art and culture is in the garden. 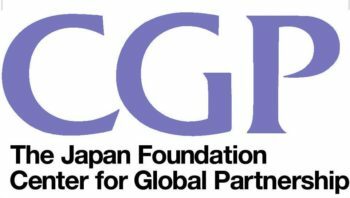 The International Japanese Garden Training Center is supported by the Japan Foundation Center for Global Partnership. The tools, workshop facilities, stone yard and nursery were top-notch. Being able to pull inspiration from the Portland Japanese Garden was truly great. Also, sketching opened up my eyes to appreciate the work of a designer. I appreciated the incorporation of other elements to contextualize the garden. 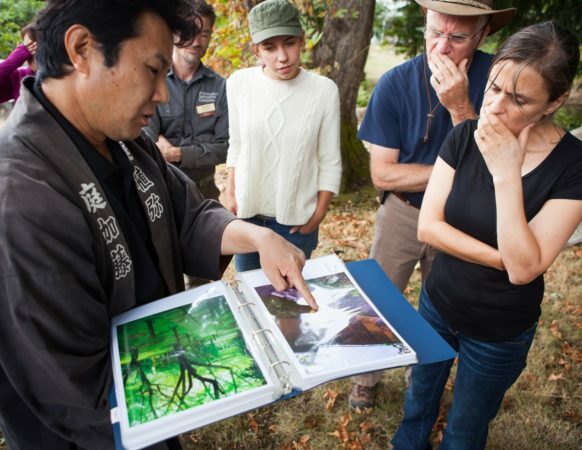 It’s one thing to do very technical discussions of gardening techniques — but to incorporate the cultural context for those techniques really helps to put it into the right place.